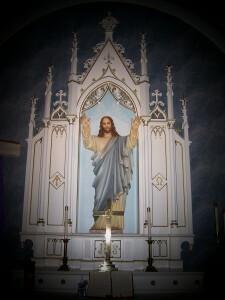 St. James Trinity welcomes you to a community in Fall Creek Wisconsin that worships Jesus as Savior and Lord. We are learning to love others, share our faith, and serve a world in need. Join us as we worship together, share faith, and serve the world! Everyone is welcome to join us for worship. See our worship service times for a time that meets your schedule. We would love to have you join us! Our mission is to respond in faith to the call of the Holy Spirit through the Gospel, to gather around the Word and Sacrament for nurture and mutual strengthening, and to reach out to all people with the Good News of Jesus. 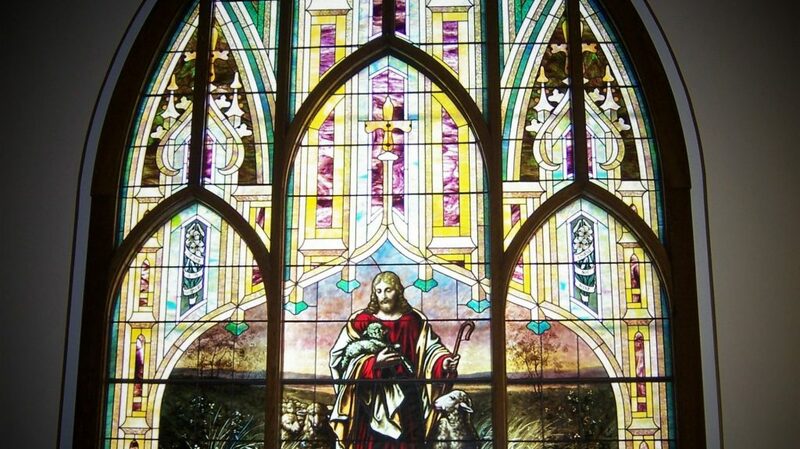 St. James Trinity is a member congregation of the Evangelical Lutheran Church of America (ELCA). And more specifically, St. James Trinity is a member of the ELCA’s Northwest Synod of Wisconsin.